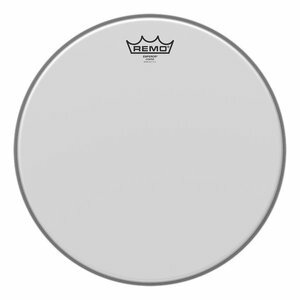 The Emperor® Coated drumheads features warm, open tones with increased durability and projection. Constructed with 2-plies of 7-mil Coated film, Emperor® Coated drumheads provide a soft feel and subtle attack for studio and live applications. Available in sizes 6"- 40".